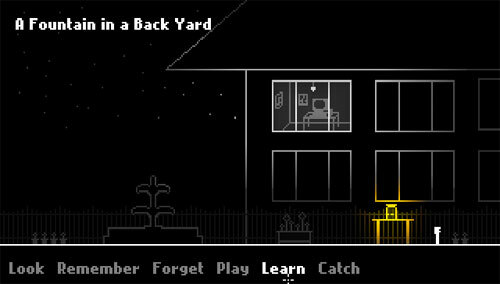 Description A surreal point-and-click adventure game about four characters who bring a house to life. Controls Click on a verb at the bottom of the screen and then click on an object to perform the action. Nicely made. The overall look is warm somehow.